The Jaliigirr Biodiversity Alliance is a voluntary partnership of 20 key natural resource management stakeholders. 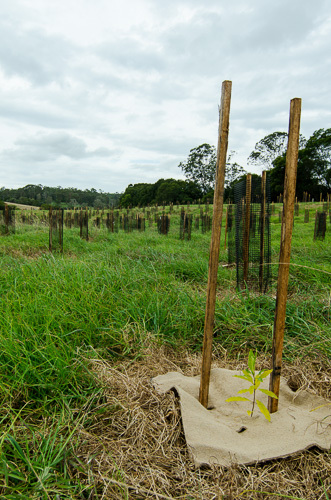 The Alliance has been established to support the voluntary contributions of organisations, landholders and community and Aboriginal community, to improve and protect the biodiversity of the diverse landscapes between the Dorrigo Plateau, the hinterland and the coastal plains of the mid north coast of New South Wales. The Alliance predominately exercises its functions within the Gumbaynggirr Aboriginal Nation, and the Alliance recognises and appreciates the involvement of Aboriginal communities in the Gumbaynggirr Nation, as the Aboriginal People continue practices in Natural Resource Management consistent with their Cultural beliefs. 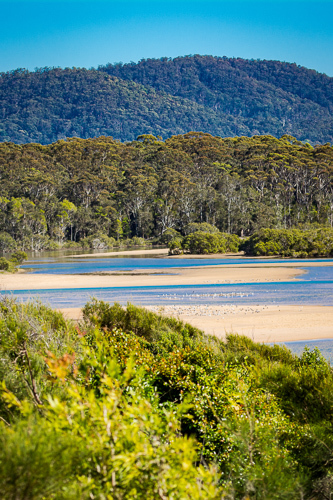 This Alliance encompasses the geographic area of Coffs Harbour, Bellingen, Upper Nymboida -Dorrigo Plateau, covering a catchment area of 337,000 hectares, stretching from the plateau to the coast and including an altitudinal range of 1564 metres. Alliance partners understand and value the vital contributions that Aboriginal communities can make to ensure resilient landscapes are realised, considering the Cultural attachments to those landscapes. 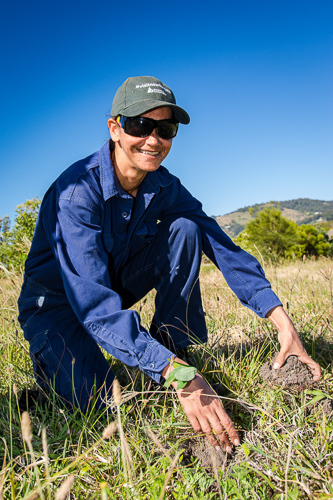 Additionally the Alliance recognises that Aboriginal communities have continued attachments to the landscapes and encourages Aboriginal businesses in the Natural Resource Management regime. Partners of the Alliance include many local community and Aboriginal groups, individuals, government and non – government agencies, public authority, business and education institutions who have an active interest in the health of the environment. The values of the region covered by the Jaliigirr Biodiversity Alliance have been recognised in a number of local and regional plans and strategies. 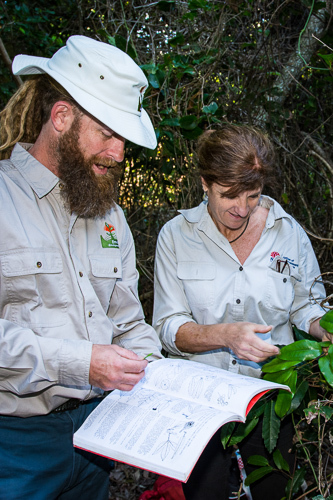 These include the Northern Rivers Regional Biodiversity Management Plan, Northern Rivers Catchment Action Plan, Reserve Plans of Management, values of the Gondwana Rainforests of Australia, Threatened Flora and Fauna Plans of Management, and Coffs Harbour Biodiversity Action Strategy.